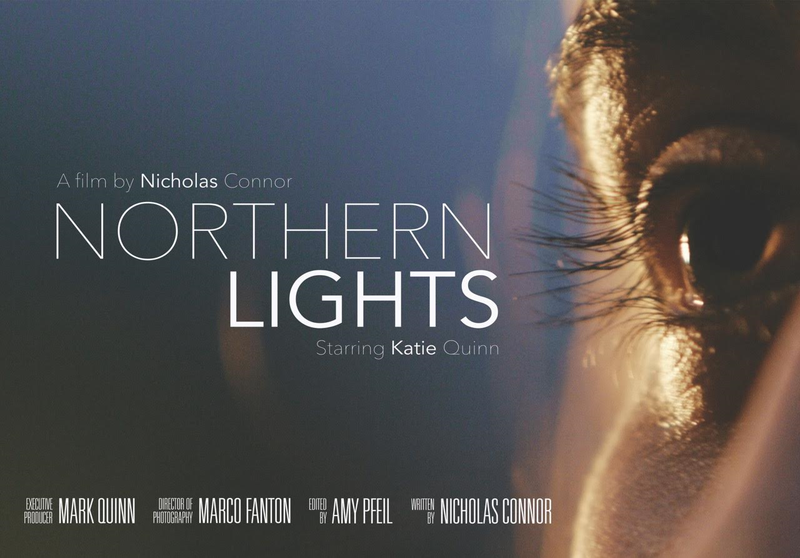 Northern Lights is a movie set equally in the North of England and in the aching twilight between youth and adulthood. 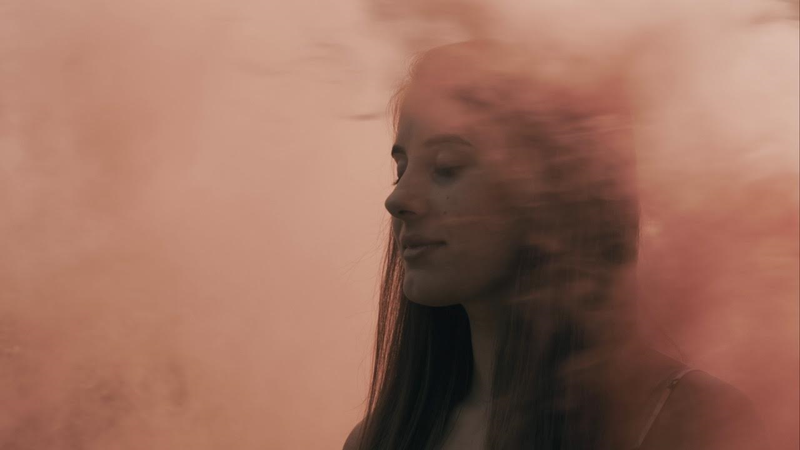 Our protagonists, anxiety-ridden Emma (Katie Quinn) and yearning Rob (Rhys Cadman) are at an age where they've begun to develop the melancholia of nostalgia and, also, a fear of the unknown of the lives in front of them. Uncertainty grips the duo as to where their destiny will fall; will the auburn glow of northern streetlights always exist to guide them? 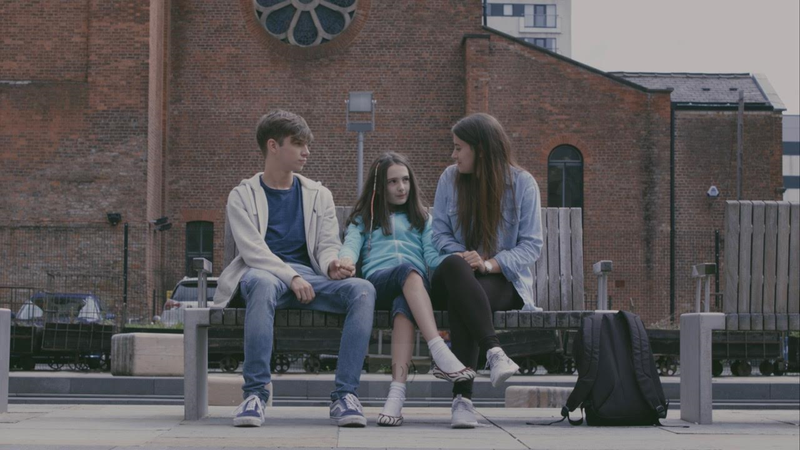 Nicholas Connor's highly impressive mid-length movie is a rare production which represents the anguish and confusion of teen lives with the seriousness and romance they deserve. On-screen, and brought to life by the naturalistic performances of our leads, we are invited to relive perhaps the most confusing and disorienting time of our existence in this relatable, earnest tale. Those of us from the North of England, too, will take great delight in which the movie captures the red-bricks of Lancashire and the sprawling lush green panoramic of Yorkshire with an evocative eloquence; that our heroes often fail to earnestly declare their inner thoughts and feelings with such clarity is telling. Rob, an aspiring writer too self-conscious to show his work to even those closest to him, has begun to develop feelings for Emma. He worries what the consequences of declaring his love may be and, instead, the inarticulate beats of his heart throbs in each word which remains unspoken to her. Emma, too, has issues of her own - a father with a drink problem, the burden of the exams which may dictate her future, and the recurrence of panic attacks which threaten to take hold of her life. Emma's mother has also passed away - in Northern Lights' most touching moment, the teen speaks to her younger sister about their missed parent, her voice cracking mid-sentence so as to betray the resilient front which she'd like to project: "She was the best and she would have loved you so much.” We watch in empathy as we hope that our duo can help one another through their hardships; the tunnel may be dark but the light at the end glows bright. Northern Lights, clocking in at slightly less than an hour, is the type of young adult film I'd highly recommend to anyone who, like this writer, appreciates nothing more than a movie which possesses the courage of its convictions, one which wears its heart on its sleeve. It is not often a movie captures the hazy uncertainty, heightened emotions and infuriating ineloquence of teen hearts and minds in as engrossing and cogent a manner as here - that the director is just seventeen years old is both remarkable and, perhaps, an explanation for its authenticity. This is a lovely, lucid and expressive short treat of a film.